Are you expecting an invoice from your supplier company that could be difficult to pay in one lump sum? Talk to Fee Funders. We have been working with leading New Zealand businesses to create a product specifically for you. Simply sign up with us and we will pay your invoice in full within 5 days of an approved loan application and direct debit. You can then enjoy the benefit of paying the invoice over 3,6,9 or 12 easy monthly installments. Flexibility of an installment based payment regime. 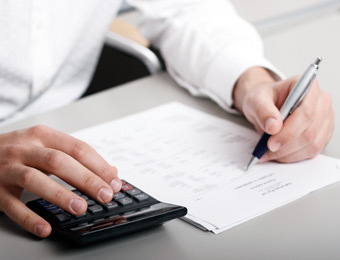 Often large invoices are a significant expense that are more easily paid monthly. Avoiding a large lump sum payment eases the burden on your cash flow. You can avoid the hassle of having to extend your overdraft or asking the bank for a loan. Our Funding fees are in most cases 100% tax deductible. Fee Funders provides a simple, hassle free approach to funding without protracted negotiations, excessive paperwork or complicated pay back options.